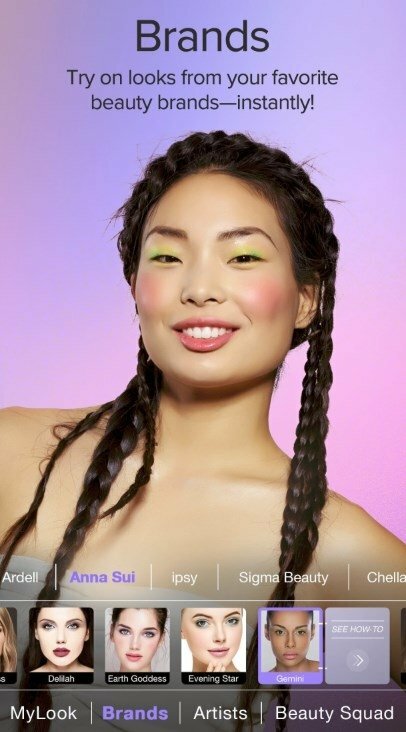 Until not so long ago, if you wanted to try on makeup to see how it would look on you, you really had to put it on, wasting both time and material. 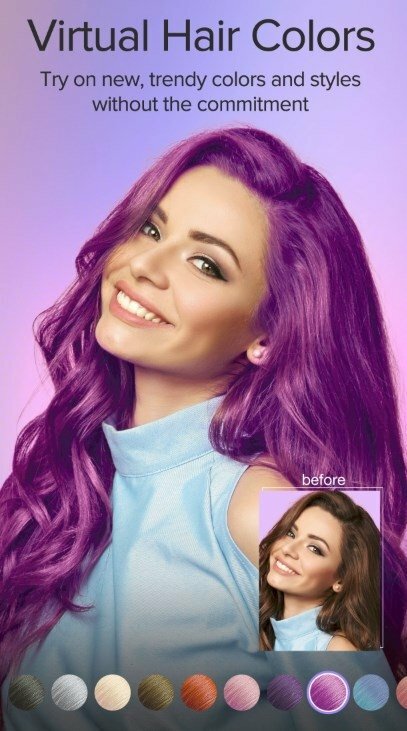 Now, thanks to image editing and enhancement apps, that's no longer necessary because we can try on any cosmetic product to see what it looks like without having to get anything dirty. 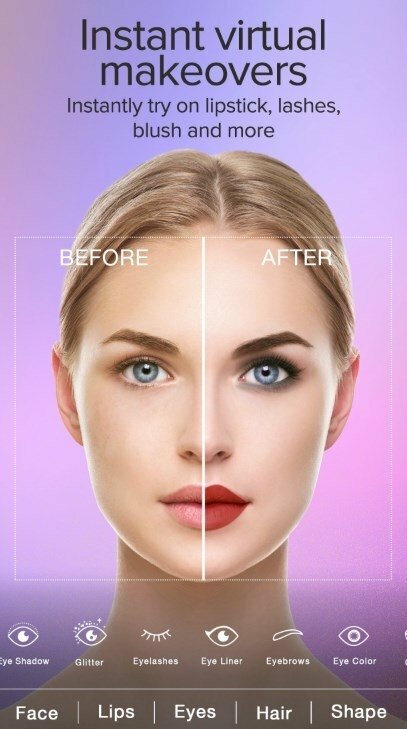 Amongst the different make-up apps available, we have to mention Perfect365 that allows us to try on makeup templates to find out which look suits as the best. Furthermore, apart from discovering our own personal style, we can also enhance our selfies to create the best profile pics for our social networks. A simple editor to change your style in a second. Over 20 different tools to apply beauty adjustments and filters. Try on new blusher, lipstick and eyeshadow colors. Try out different eyelashes and eyeliners. Change the shape of your face, cheeks, and nose. 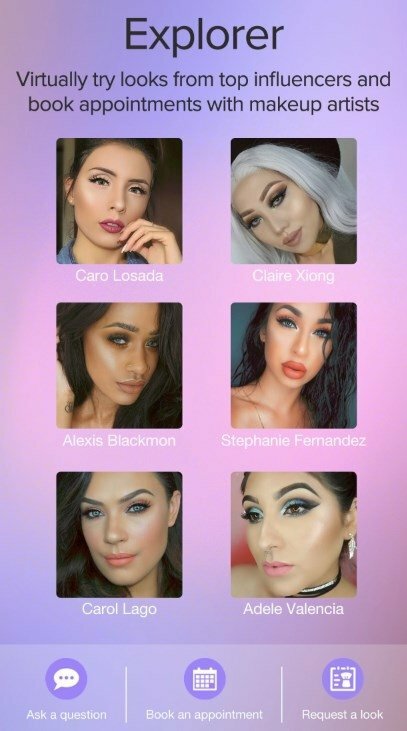 Download this app right now and try out its many different makeup styles in order to find out what suits you the best.